Two and a half years since I showed my face in this old place… Wow. I’m sorry… Well, I’m not really… Okay, maybe a little… But I promise it was for the right reasons! Life happened, hard. Following the completion of my beloved 1986 BMW R80 (affectionately dubbed, “Bundesadler”), I took an extended break from building custom motorcycles. I had lost a big part of the passion, and knew that I needed to take a step back to prevent the fire from dying altogether. 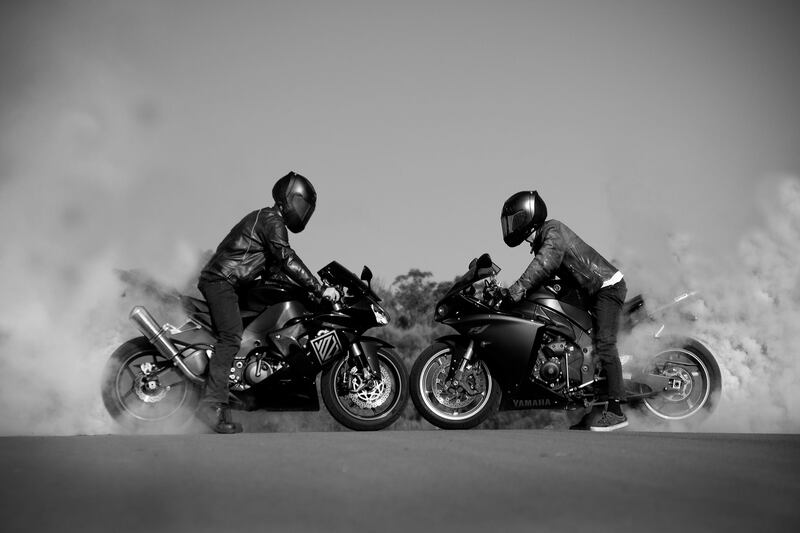 I had realised that years of building motorcycles had me riding them less, and less. I was growing sick and tired of watching those around me enjoy riding, while I was stuck wrenching on old basket cases. Almost three years later, and I’ve made up for lost time – a big part of what I loved about building motorcycles has returned. 1986 BMW R80 “Bundesadler” at the 2014 Distinguished Gentleman’s Ride, in Sydney, Australia. A very short while after completing the “Bundesadler” project, I enjoyed a short week-long tour on her, up into rural Queensland, Australia. 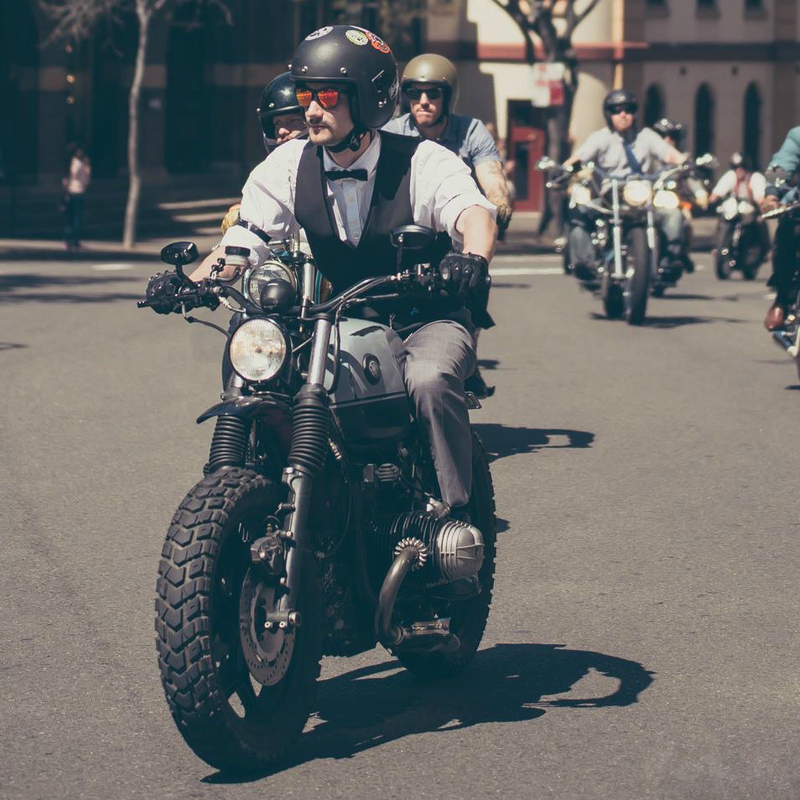 I returned, and participated in the 2014 Distinguished Gentleman’s Ride, in Sydney, Australia. Shortly thereafter, I made the (tough) decision to sell her on. 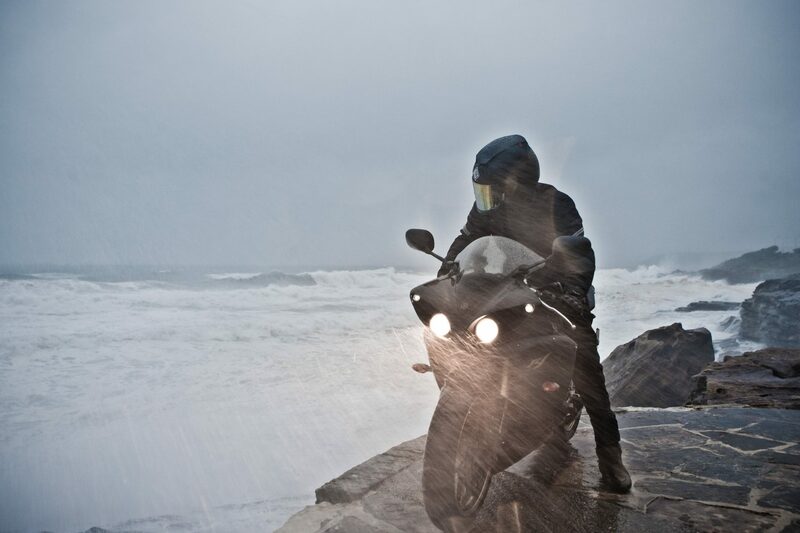 Since that day, I’ve spent time enjoying my 2009 Yamaha R1. I have a lot to write about, and have received an insane volume of questions that have been sent through during my extended absence. If you’d like to hear what I’ve been up to, and some exciting new news – you can subscribe by clicking/tapping the “Follow” link at the bottom/bottom-right of the page, and following the prompts from there (the verification email may find its way into your “Spam” email folder – I’m looking into how to remedy this nuisance). Tagged airhead, BMW, bobber, cafe racer, custom motorcycle, flattwin, life, motorbike, motorbikes, motorcycle, motorcycles, project, projects, R80, r80rt. Bookmark the permalink.